Walden on Lake Conroe is known for its signature Golf Course, which features one of the top 500 holes ranked by Golf Magazine. Walden also offers a 16-Court Tennis Facility, A Fitness and Training Center, a State of the Art Yacht Club and Marina, Dining, Trails and more. 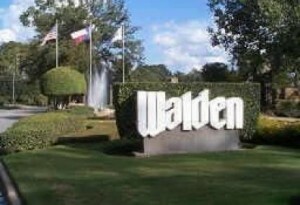 Walden also offers a great variety of Homes for Sale, including Waterfront and Golf Course Real Estate. See below for all current Walden Homes for Sale as well as a list of available Amenities and Subdvision Information. Click Here for other Waterfront Subdivisions on Lake Conroe! 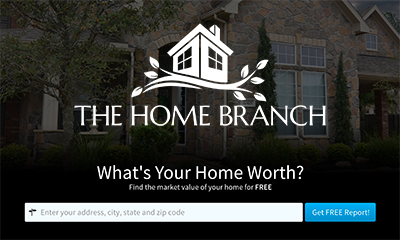 Find Out Your Walden Home Value!